The property also includes the West Coast Grill and Don Cherry's Sports Grill, as well as a hair salon, indoor swimming pool, and athletic centre. They are also happy to host your business meeting or event, and they can accommodate groups of up to 500 people. Guests are also encouraged to borrow their complimentary bikes, sporting equipment, board games and beach toys for added enjoyment. 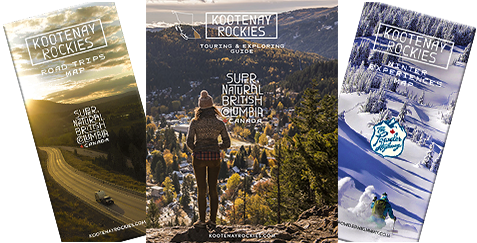 Whether you spend your days golfing, hiking, kayaking, rafting or simply enjoying the local heritage museums and charm of the city, the Prestige Rocky Mountain Resort is sure to be your ideal starting point for Rocky Mountain adventures. Featured Amenities: Convention Centre, Pool, Hot Tub, Restaurants, Lounge, Complimentary WiFi, Electric Charging stations on-site, Wall Outlets in Guest Parking, New Energy Wellness Spa. Spend the night in this Railcar Suite. Grab a pint at Don Cherry's Sports Grill.